John Barnes is well placed to empathise with Raheem Sterling. Just like Sterling today at Manchester City, 30 years ago Barnes was the star man spearheading a title charge with Liverpool. And just like Sterling today, in the late 80s Barnes endured racist taunts while playing. 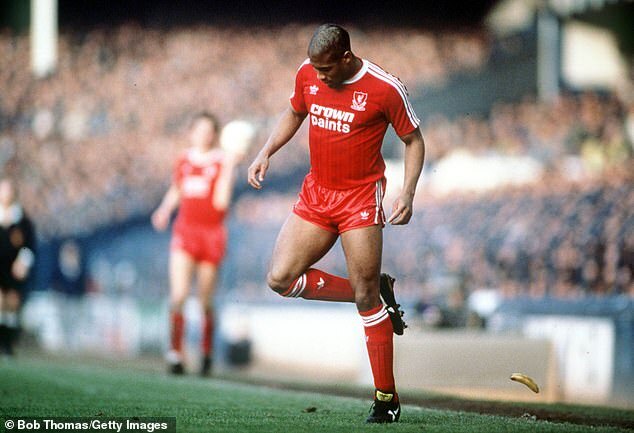 For that picture of Sterling being abused by Chelsea fans at Stamford Bridge last December, see Barnes, a fellow Jamaican-born Englishman, back-heeling a banana skin off the pitch when Liverpool played at Everton in 1988. Their shared experiences unite them but Barnes believes Sterling has a platform for change he could never have imagined in the 80s. Sterling, Barnes says, is one of society's most influential figures. 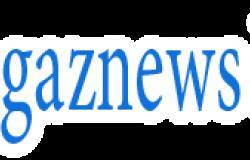 'He is,' Barnes tells Sportsmail. 'I would like to have a conversation with Raheem. 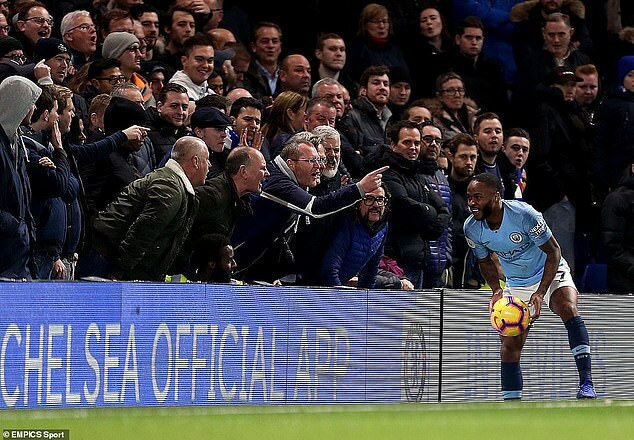 'Back in my day if we felt the same way as Raheem, we weren't allowed to express it. Back then you would be told if you spoke out against the discrimination you were getting, you had a chip on your shoulder so you had to keep your mouth shut. 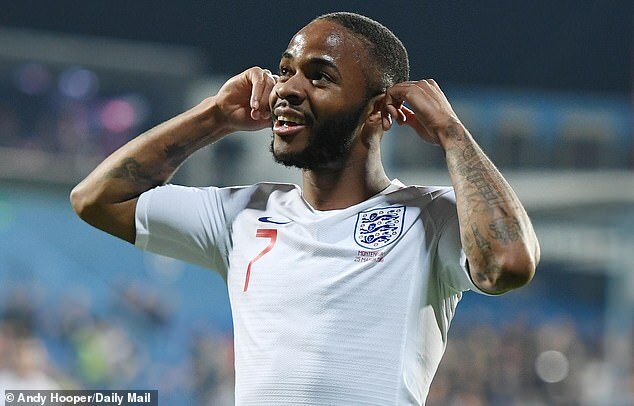 In the aftermath of being subjected to racial taunts during England's 5-1 win over Montenegro last week, Sterling suggested stadium bans may have to be introduced, even in England, to try and combat discrimination. Barnes disagrees. For actual progress to emerge, he says education and empathy must be in place for those who abuse, no matter how close to home they are. 'I don't believe closing stadiums and walking off pitches is the answer. If you are going to put your head above the parapet and start talking about it, be truthful. 'If I am going to talk about racism in football when I played, I will tell you now that my Liverpool team-mates racially abused the opposition. Because everybody did.